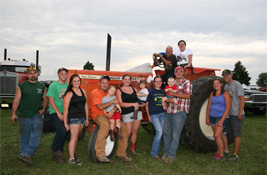 Welcome to the Cecil County Fair - Carnival, 4H, Tractor Pulls and More! Welcome to the Cecil County Fair ! There is something for everyone at the Cecil County Fair. 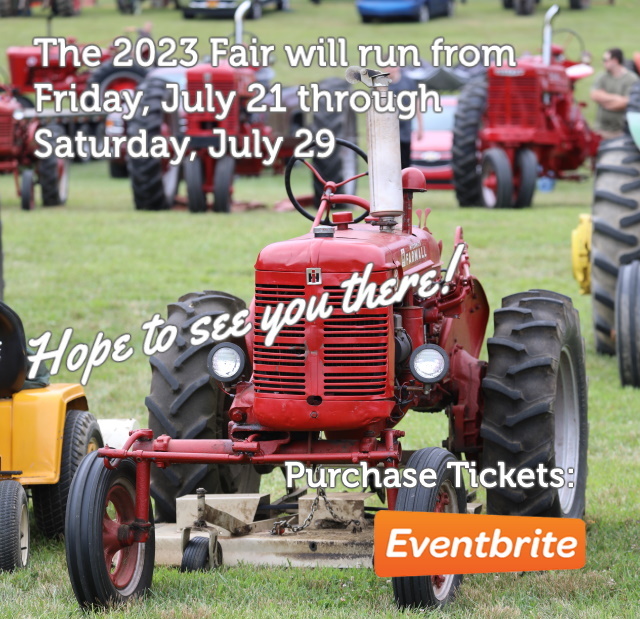 Highlights include the carnival midway, demolition derby, tractor and truck pulls, a professionally-sanctioned rodeo, and shows. 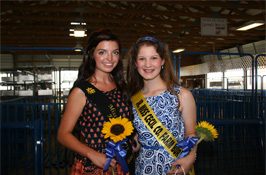 There are also many competitions for 4-H youth and the public. Try the pie eating contest, cow chip toss, hay bale toss, big wheel race, 5-K run/walk, and more! 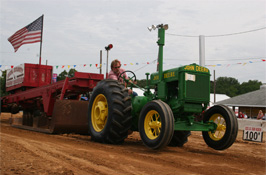 The Cecil County Fair originated in 1953 as a one day event and today more than 75,000 people attend the 9-day fair. Our mission is to celebrate our agricultural heritage and provide opportunities for children and adults to explore today’s agriculture. Please come join us for a week of fun.